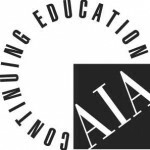 We’re committed to providing the right tools, resources and information to the Architect and Designer communities — below is our complete listing of education sessions available for CEUs. 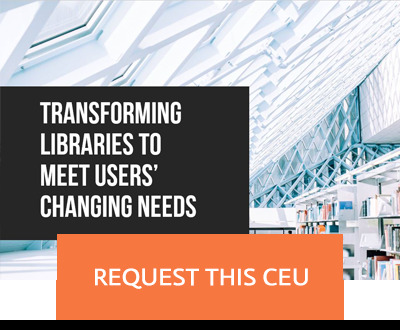 Program Description: Libraries have responded to the changing needs of the communities they serve, and are seeking to create more flexible, open, and technology rich spaces. Architects and designers are required to design for flexibility and openness within existing and limited spaces. In this course, architects and designers will learn how to combat these challenges by using furniture, fixtures, and equipment that are able to reduce the amount of space being used for book storage and increase the availability of space with flexible FF&E. Through the proper design and use of mobile FF&E, designers will be able to design libraries that respond to up and coming trends. 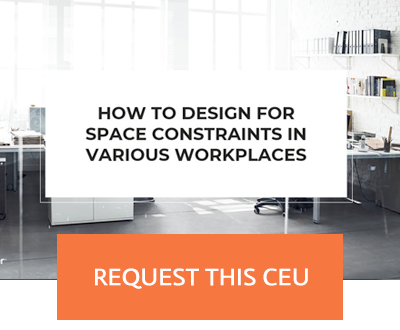 Program Description: Learn how to design for space constraints in a variety of workplaces from the office, to educational institutions, to museums and beyond. This course explores furniture, fixtures, and equipment that contribute to maximizing space through design. This course will provide participants with FF&E solutions that maximize space, are aesthetically pleasing, and contribute to occupant wellness. Participants will learn how functional solutions can be incorporated into a workplace’s design and provide for occupants needs. Program Description: Planning spaces for higher education environments is not just about designing classrooms: A campus is like a small city, with people working, exercising, learning, performing, and even seeking medical attention within its grounds. We’re here to help you design facilities that manage risk, improve efficiencies and safety, and repurpose existing spaces across campus. 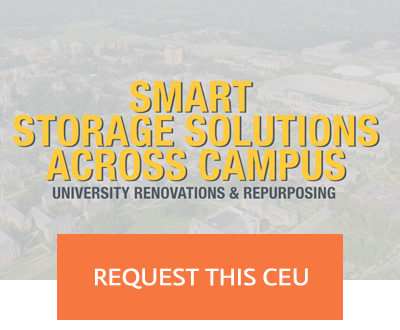 This presentation outlines trends and challenges that are influencing campus decision-makers, demonstrates how thoughtful storage solutions can help create highly functional interior spaces, and briefly discusses how smart storage can help attain LEED® compliance. 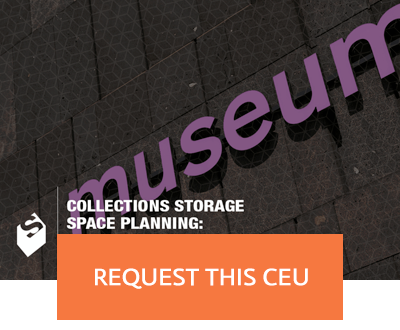 Program Description: The purpose of this presentation is to help architects design museum collections storage areas that are safe, efficient, and engaging. The first part of the presentation will discuss museum workspace and workflow issues and how they are impacted by FF&E. The second portion will discuss structural and risk management issues unique to collections storage areas. The session will also include a brief discussion of the challenges and opportunities presented by making collections storage and work areas visible to the public. 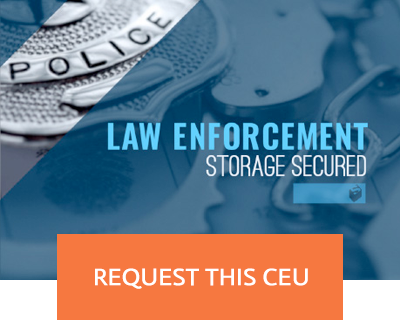 Program Description: Law Enforcement: Storage Secured will identify major storage challenges and trends within law enforcement facilities. While identifying major storage and compliance concerns, this presentation will also identify FF&E solutions for those concerns that maximize efficiency, save floor space, reduce construction costs, and keep criminals behind bars. Finally, the presentation will touch upon other major planning considerations for these facilities, such as floor loading, ventilation, lighting, and LEED® certification. 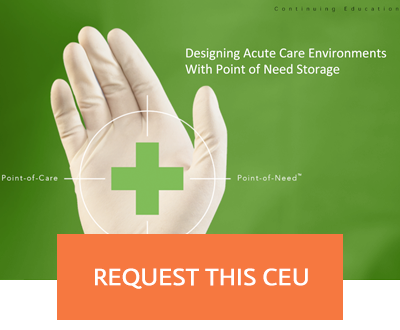 Program Description: In this presentation, we will follow medical supplies throughout the Acute Care environment in order to see how storage location and configuration, if correctly designed, can influence staff functions, staff efficiency, staff productivity, and ultimately… patient care. In addition, careful planning can produce marked improvements in inventory control–a prime importance in healthcare facilities today. Learn how to bring storage closer to the point-of-care, plan storage with sustainability in mind and understand the various storage planning considerations. 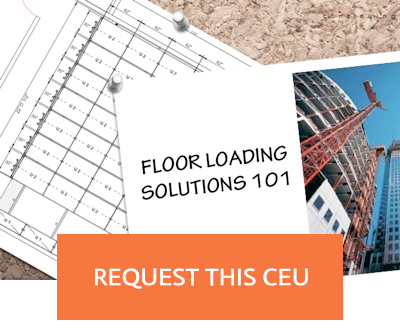 Program Description: Speed up the building design and decision-making process by avoiding unnecessary delays and changes with an ability to identify the new construction building types most suitable for high-density storage. Moreover, several strategies exist to accommodate heavy storage system loads. These include the ability to reorient, redistribute, relocate, reconfigure and reinforce. This program contains an illustrated case study as well as several examples of post-construction modifications and supplements for high-density storage.